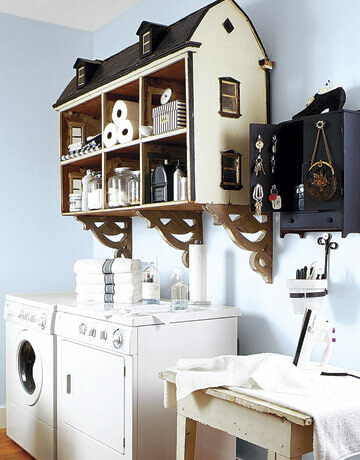 10 Re-Purposing Items For Creative Storage Ideas | Your home, only better. 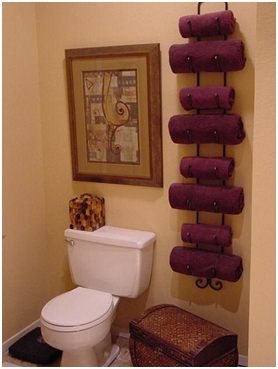 Turn your ordinary wine rack into an extraordinary towel rack in your bathroom. 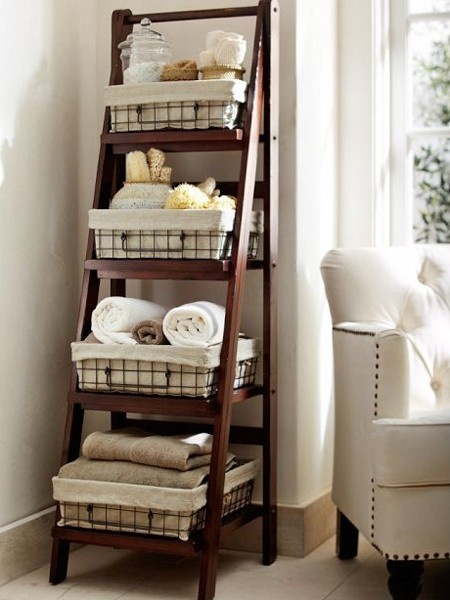 Not only does it keep your towels neatly stacked and organized, it makes for an aesthetically pleasing addition to your bathroom. 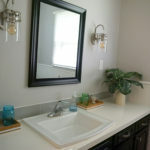 So where are you going to place your wine if you are using the wine rack in the bathroom? 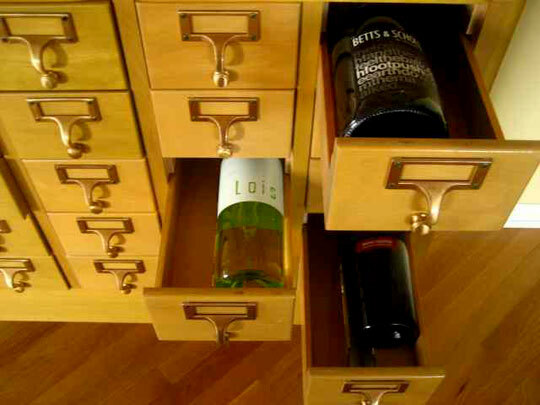 Purchase a library card catalog and turn it into storage unit for your wine! Use the labels on the outside to identify the liquor. 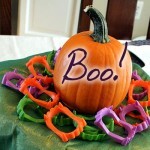 No doubt this quirky addition to your home will make for an interesting conversation piece when you host get-togethers. If your child was one to play with a doll house and that dollhouse is simply lying around and collecting dust, turn it into a useful, fun storage unit. 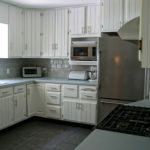 The rooms of the doll house can hold a number of items – for instance, use it in the laundry room to hold soaps, extra toilet paper and any other goods. 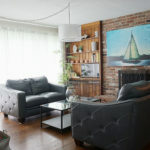 You can scour a garage sale or flea market for a rustic ladder – place it against a wall to add a sweet country time feel to any home, and you can use it as storage to display any favorite blankets or textiles. 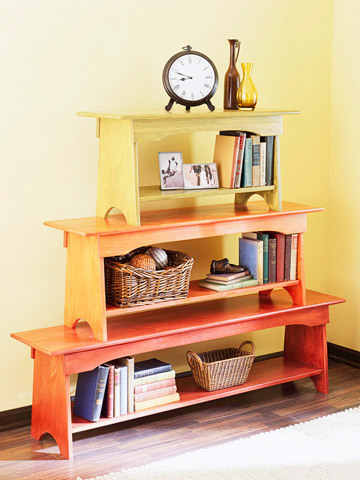 Stack a bench on top of a bench, on top of another bench, and you’ve got yourself a nifty shelf that you can paint and decorate to add your own personal style! What’s more, a stacked organization unit is a great space saver to organize anything from books, to picture frames, to other pieces of home décor. 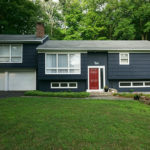 Are your shoes overrunning your living space? 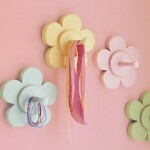 Candy racks make for perfect and fun shoe organizers, or for whatever else you need to store. Most of the candy racks available are clear, so you find your shoes right away and save space! Create more space and easily reach for those spray bottles by simply adding a heavy-duty tension rod underneath your sink. 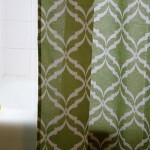 Use the rod to hang your spray bottles and use the bottom space to organize any of your kitchen or bathroom materials. 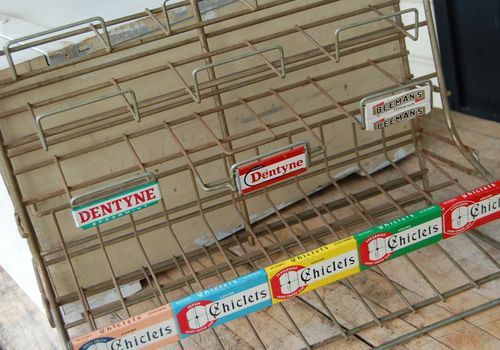 You can even add hooks and racks to hold brushes, scrubs and sponges. 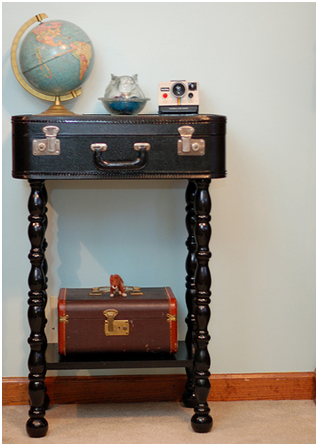 Whether you go to a flea market or garage sale for an authentic find, or visit your local department store for a newer piece, an old-school piece for luggage makes for the perfect coffee table or nightstand– simply add some legs to it for height. It makes for great storage atop the luggage as well as the interior. 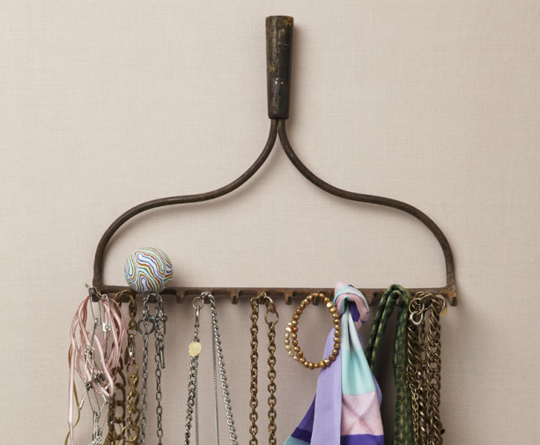 Store-bought jewelry organizers can be expensive– who knew that the bottom part of an old rake can turn into a makeshift DIY jewelry organizer? Just be sure to thoroughly wash the rake beforehand, and you’ve got organize a statement piece to organize your necklaces, rings, bracelets, belts and scarves. 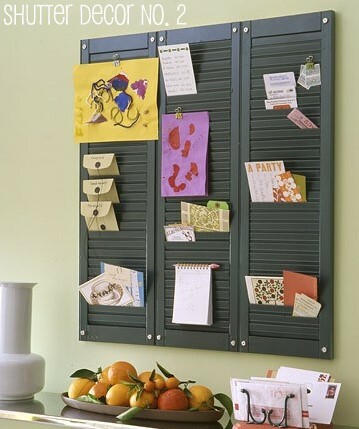 Turn a plain wall into a convenient storage unit by attaching a shutter painted in a fun color. 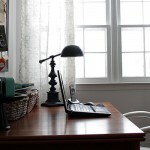 Here, you can display photos, place to-do lists and reminders, and organize your mail to declutter a room. 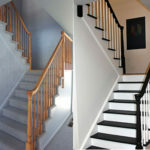 These DIY projects can make for creative, useful storage spaces that are stylish and add character to your home’s decor. Marcela De Vivo is a freelance writer and mother of three whose writing offers tips on tons of environmentally friendly DIY projects. She loves doing crafts at home in her free time, and her kids join her sometimes as well! 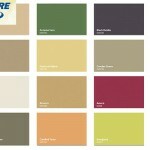 Follow her on Pinterest for more great home decor ideas.